This would determine how your kids would divide their time between two households. Include transportation plans for exchanges, school drop-off, etc.. Include the amount of time needed to plan trips and notify the other parent as well as travel restrictions, if applicable. How are you going to share the time between households during school breaks, holidays, special occasions, and vacations? Indicate the amount of time needed to tell each other of scheduling changes. Include arrangements on how the kids would communicate to these key people. Additionally, if you or your ex don’t want certain individuals to come in contact with your kids (for their safety), inform your lawyer. This includes how you’ll make decisions about your kids’ schooling, discipline, healthcare, religion, etc. Who will cover these expenses? Are you and your ex sharing the load equally? How would you and your ex communicate with the kids when they’re in the other parent’s home? Consider phone calls, video chatting, and online messaging and indicate those in your parenting plan. Including how you plan to communicate with your co-parent is crucial because this would demonstrate to the court that you’re willing to make your proposed parenting plan, explains experienced family lawyers in Kent. Indicate the frequency of communication and the matters you’ll be discussing when you communicate. When done right, your parenting plan could act as a roadmap on how you and your ex would co-parent your kids. 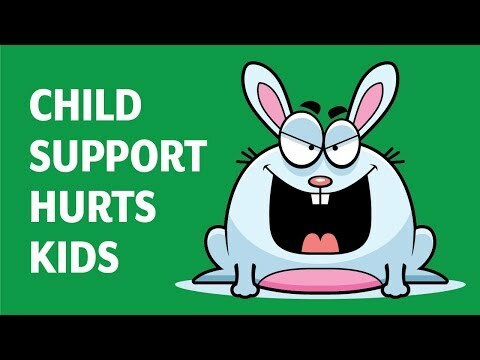 It would show to the court that you’re putting your kids needs above all and would make co-parenting easier for you and your ex. If you’re still uncertain of how to go about writing your parenting plan, consult a family lawyer to help you out.